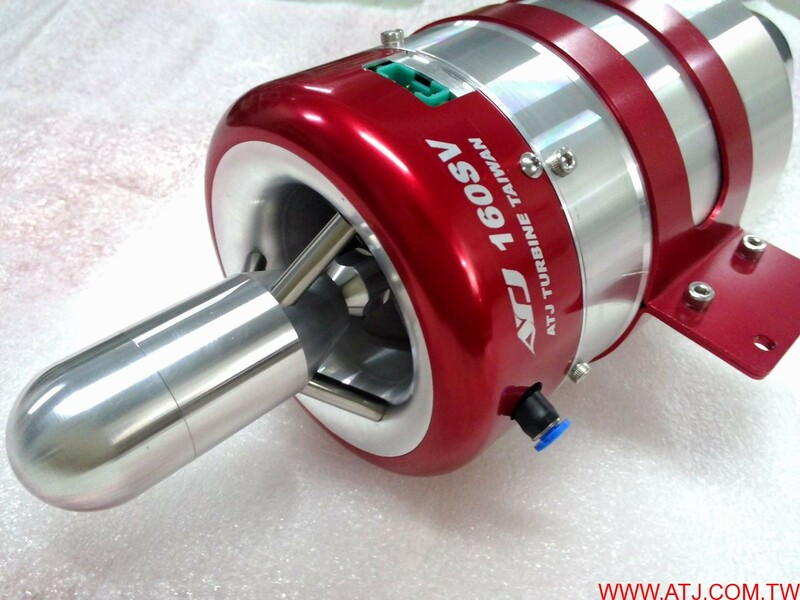 Leading Jet Turbine Co., Ltd we development, manufacture and support of small gas turbine engines. 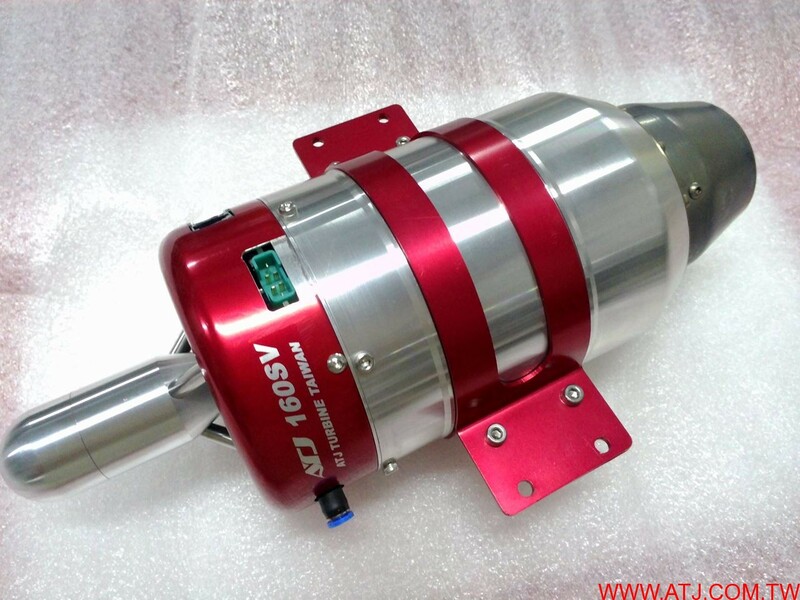 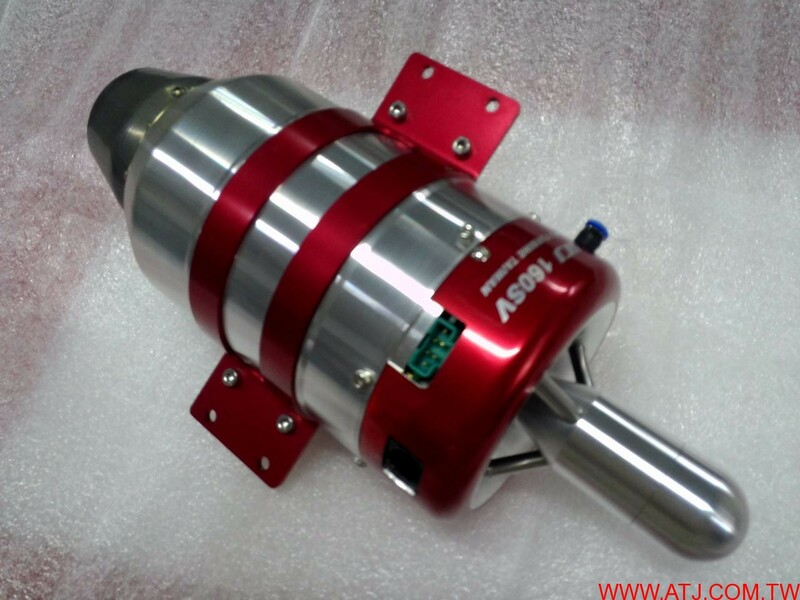 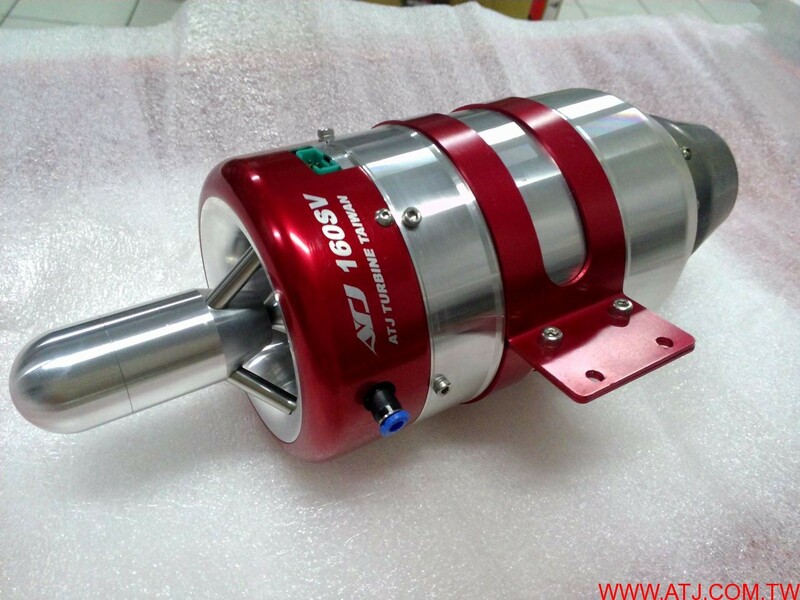 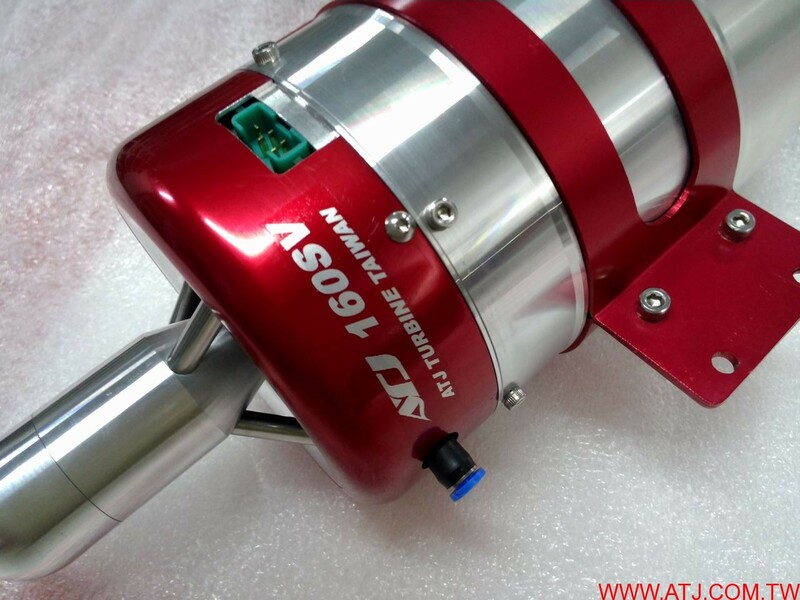 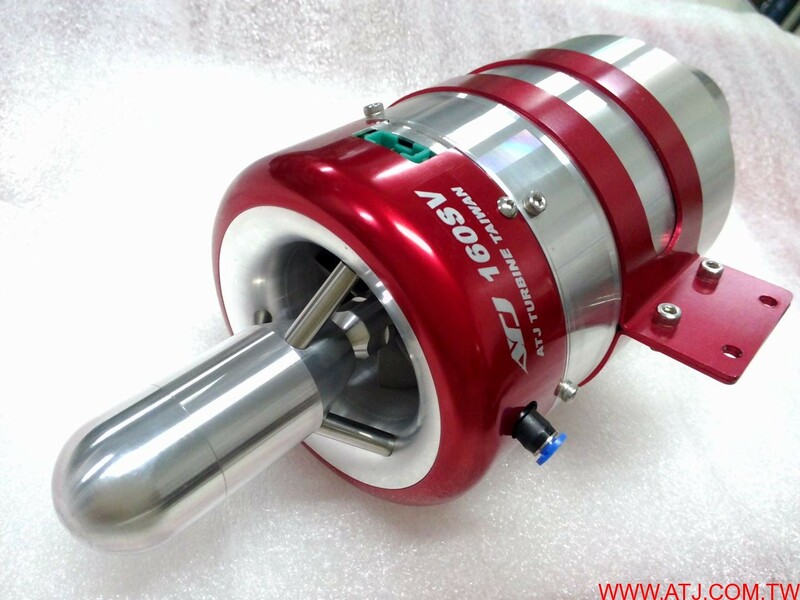 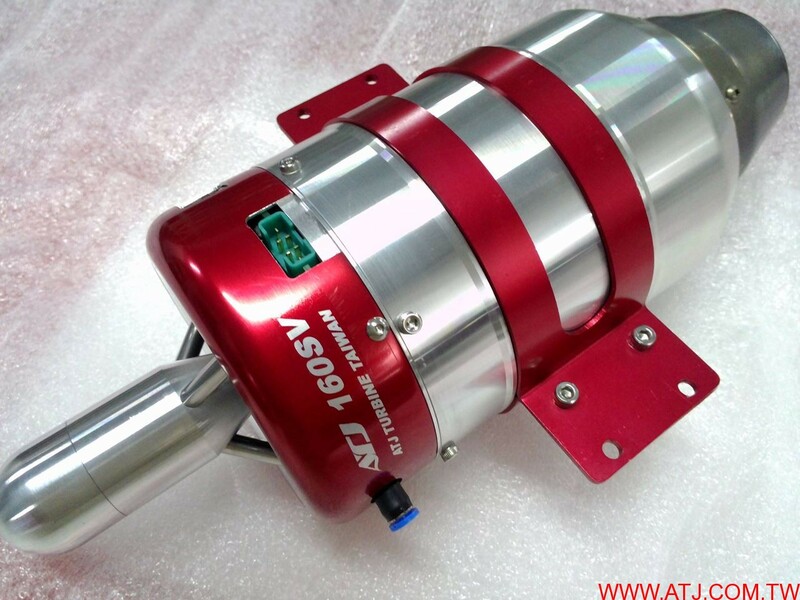 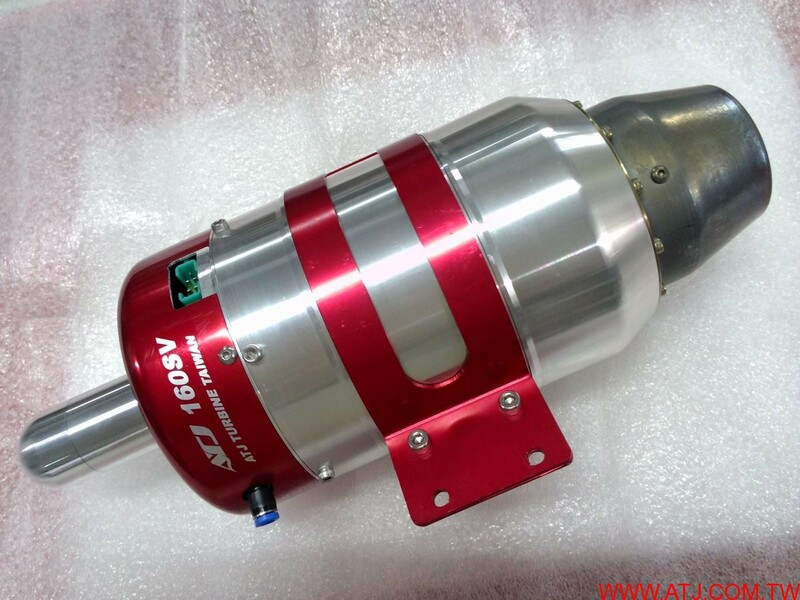 ATJ 160 SV come with new air flow impeller and diffuser , new design combusion chamber , the engine size the same as ATJ140SV and more powerful . 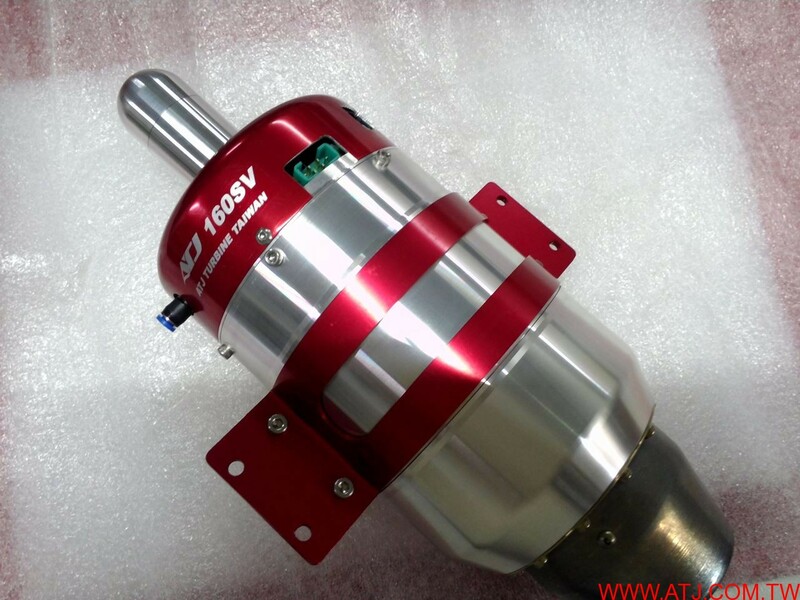 Inside EGT sensor , solid valves , only one Fasto fitting to engine .